South side of Finsbury Square, just west of trough on the south-east corner. Erected by Mrs C.F Kirby cost £35.10.0. 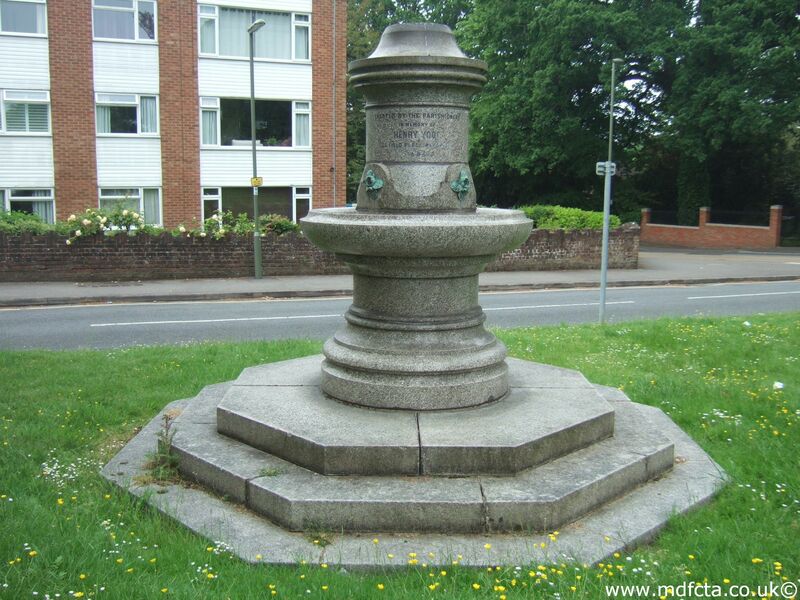 Several other troughs and fountains were donated by Mrs C.F.Kirby and many more dedicated to Queen Victoria.